NEW PRODUCT! 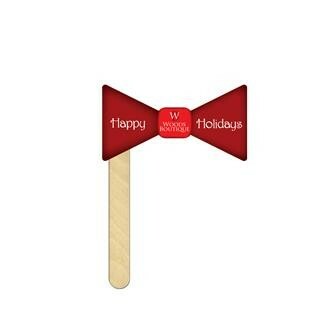 Look super cool with our new Bow Ties on a stick. It's summer time all of the time. Travel incognito, protect your secret identity, or make a fashion statement. Fun for any promotional event, party or when you need a quick disguise on the go.